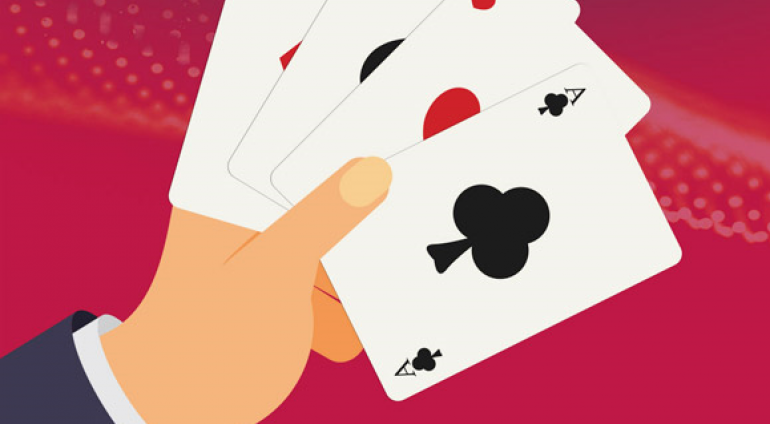 Play your Cards Right at TRUSTECH 2018! TRUSTECH is the global marketplace for the card industry, featuring all the industry leaders across the ecosystem. Wherever you are positioned in the card chain, from components to processing and final solutions, meet your clients, do business and find future partners.